I have just become ‘the girl boss’ which in reality a whole year of hard work and no holiday this year, so this could be my chance! 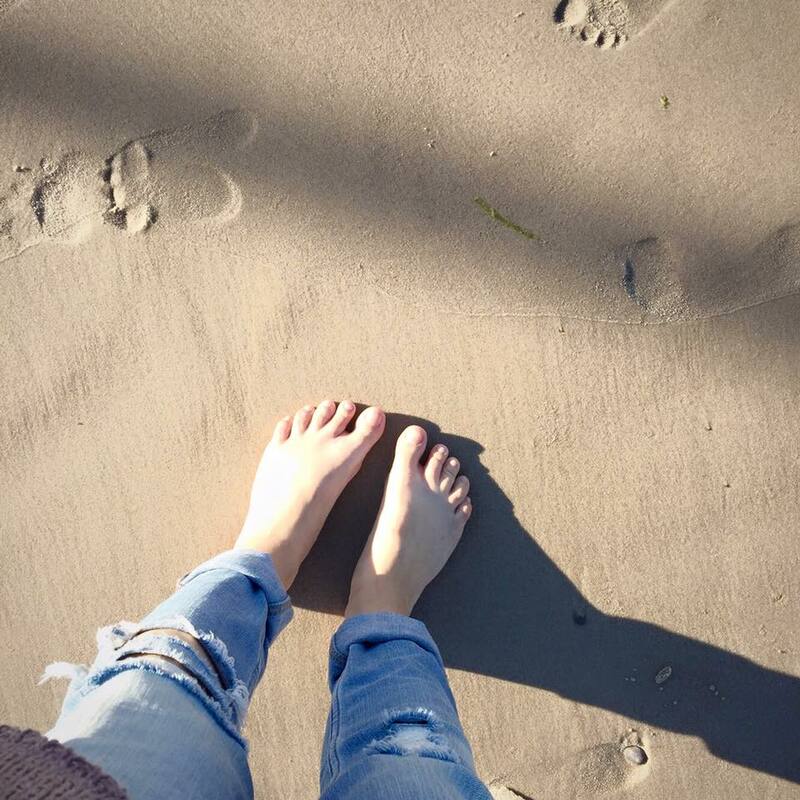 I love travelling and if you following me on Instagram you will know, how much I love sun and beach and I post travel photos and shots from places I visited regularly there! I also share my travel views within my fashion posts like this How to style gladiators and tassel bag etc. I didn’t travel into the undiscovered, but I have a quite exciting story to share that happen on my holiday last year! 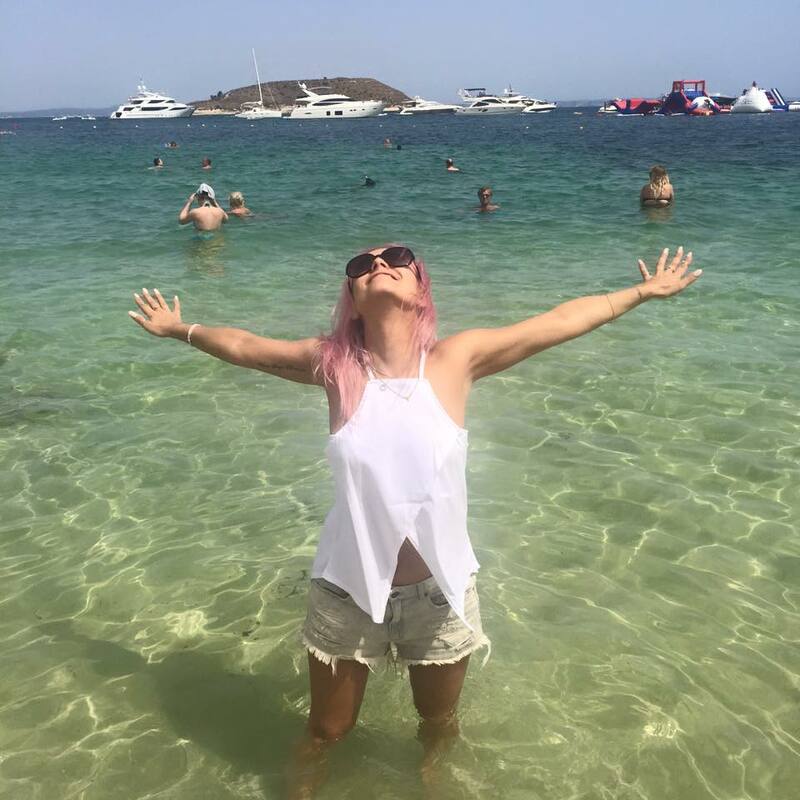 Winner or not, I wanted to share with you the story of how I found the name of ‘Don’t cramp My style” on my holiday last year! I never actually shared this here before, unless asked in blogger events etc. So today, I am not only sharing just a holiday story, I am sharing the story behind ‘Don’t cramp my style’! I have packed my small suitcase for a weekend away in Mallorca, Spain! I was so excited. Like a child, I counted each hour, each minute to my departure! I flew with people I used work with, so I knew it will be a weekend of so much fun! 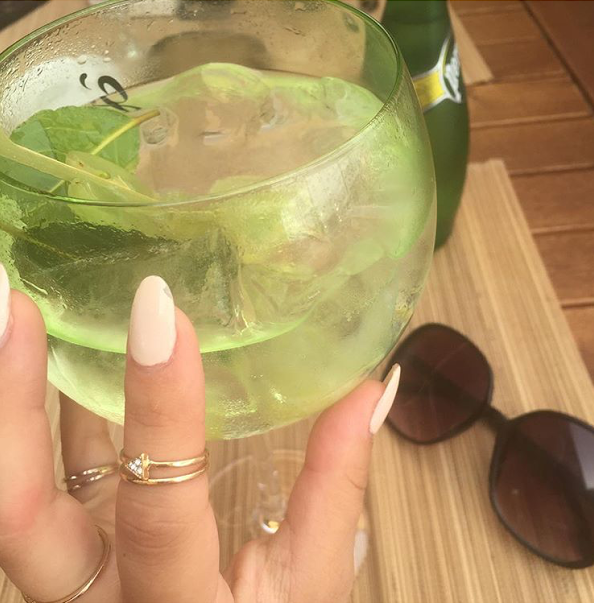 We had plans for nearly every minute to spend there, so it was never boring! It was a way of saying thank you from our bosses for our hard work. They were so kind and thoughtful! It was only a weekend stay but still, one of best weekends ever! 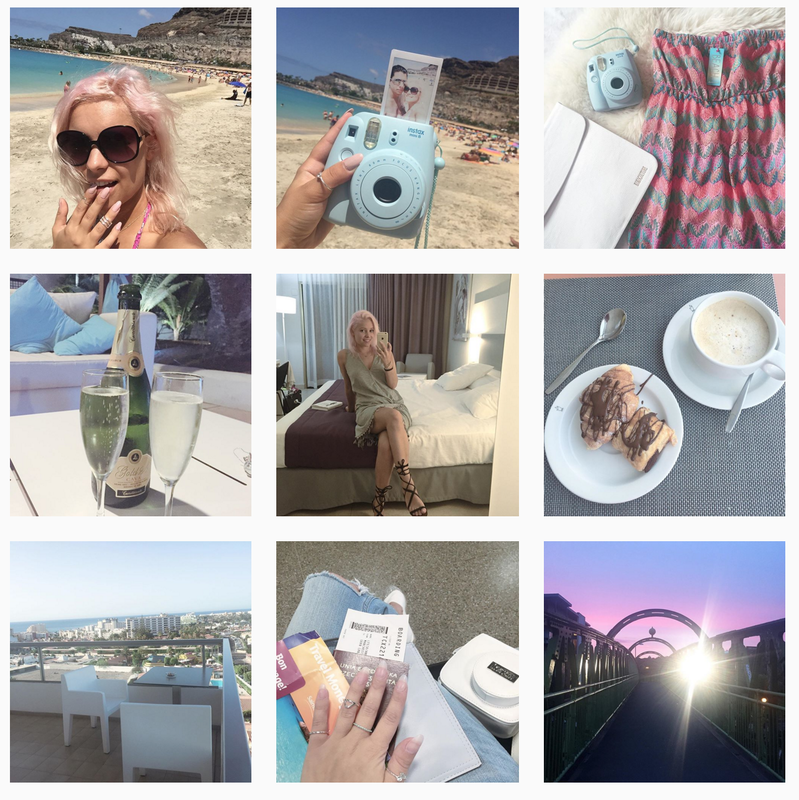 I had carefully packed outfits for each day, camera’s and bikini’s of course! After landing, we checked into small but traditional hotel located on top of the hills, so we had the perfect view over the bay and nearest beaches. I have never been to Spain before, so I was super excited for the next few days! 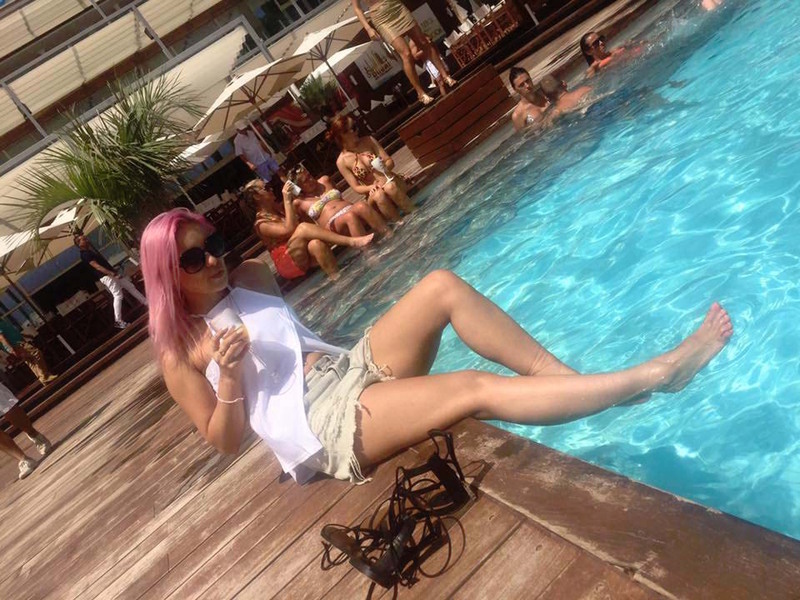 We started out the trip with visiting Nikki Beach in Magaluf, a luxury bar and restaurant. Nikki generic version of topamax beach has it’s own theme with everything white, including staff outfits but with contrasting orange towels and soft wood gazebo’s. It’s so stylish there, it hurt sometimes! 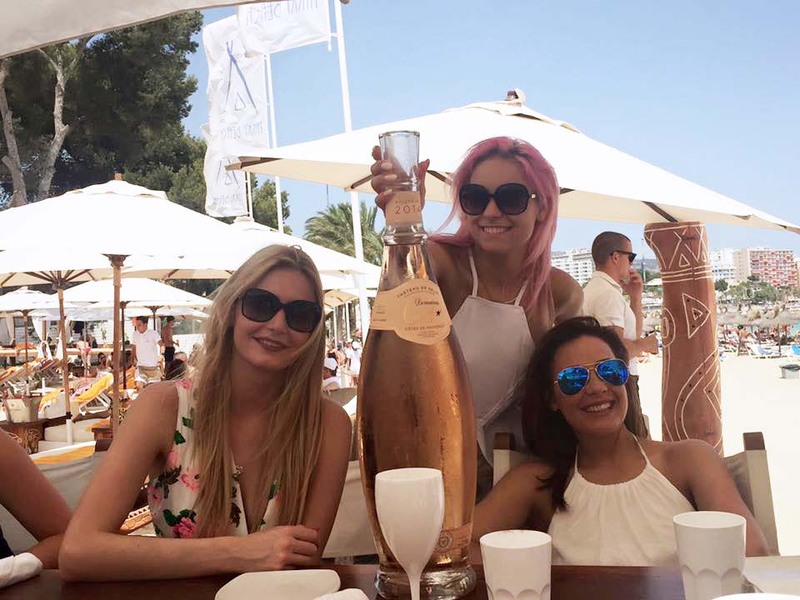 Nikki beach in the evening turns into the most luxurious party in Magaluf! We partied in many places including VIP Pacha, we ate at Opio Restaurant and we had cocktails in best bars around Palma! It was Lush! I had the real taste of exclusive lifestyle, once in my life! 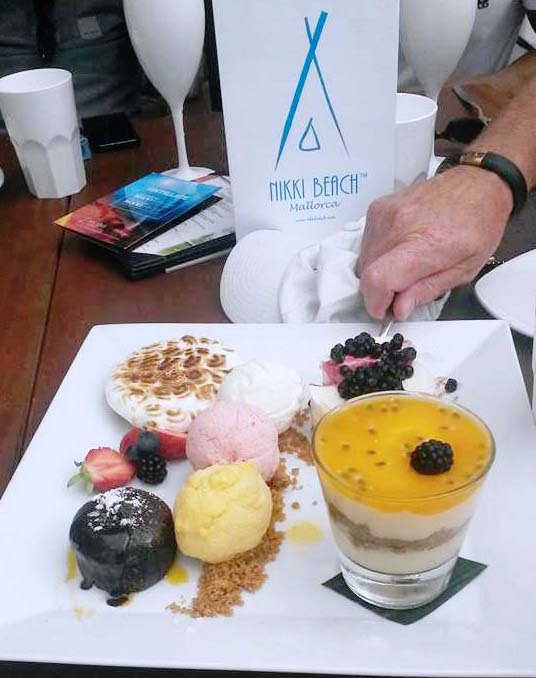 As our last day came, we decided to spend at the Nikki beach again, just why not! We had the best party ever including a huge bottle of rose wine, Dom Perignon and seafood! Dream life! As we were heading back to the hotel, some of the guys decided to stay. Shortly after we received a message with a video of a girl dancing little too funny, but she looked exactly like a doppelganger version of my colleague who was with us. The message tag of the video included: ”I thought you left Sarah*”. My colleague laughed and quick replied ”Oh, just don’t cramp my style”. I found it so quirky and funny, such a great come back! It was also the first time I’ve heard this expression in my life. It quite sticked in my head. 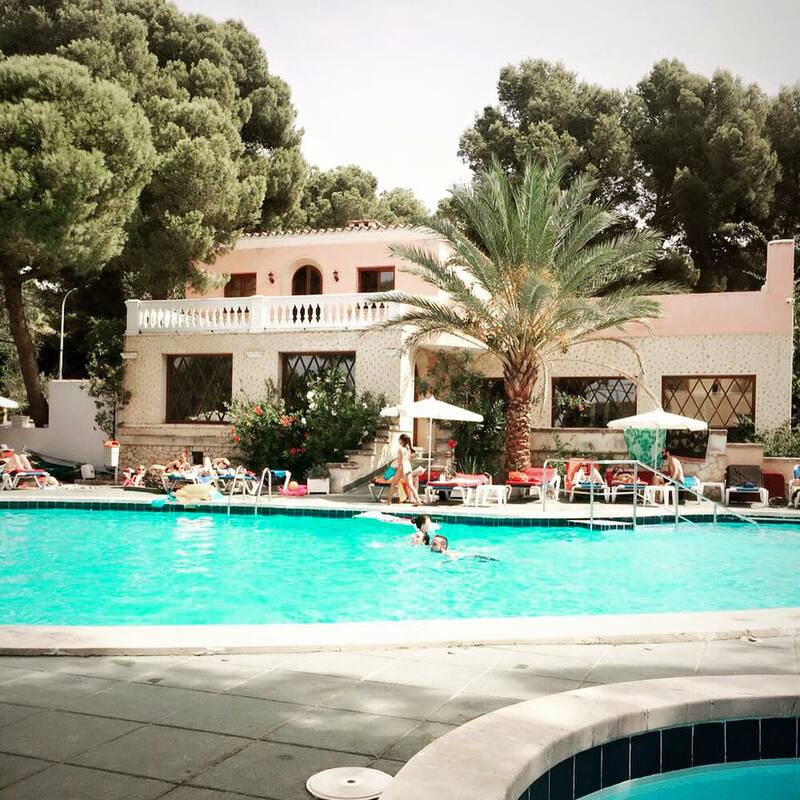 When I got back to the UK, I got busy with work and my blog was just not going well. 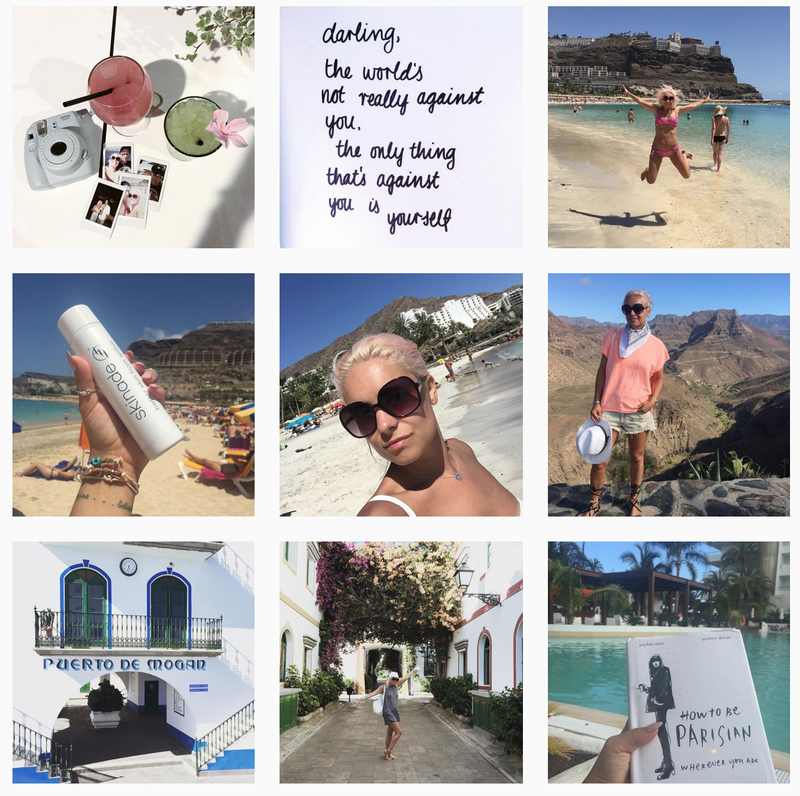 I was already blogging few months and I only had barely 200 followers on both Instagram and Twitter and like only 500 views a month maybe (which perhaps half of them was me checking it) One week after our holiday return, I was still buzzing with all the very stylish lifestyle I have experienced and it gave me an idea, goals, and dreams! I decided, I want to live like that and be able to just say ‘ Oh back off, don’t cramp my style”! …and I had the biggest ”eureka” moment in my life! like, wait a second… Don’t cramp my style, it’s not only ” dance style” it can be fashion style, beauty and most of all …. interior style! It had so many meaning, and at every moment I was getting more and more excited! Don’t Cramp My style… idea for my space, my cramped little rented space! I also wanted to write more about Fashion and beauty and this name was just…. perfect! This trip will stay in my mind for very long time as I not only found the name of my blog but also spend amazing time with great people I had the pleasure to work with! This is exactly why holidays are so important! They give you space to think creatively! I always take a notebook on holiday with me for that very reason! Love your blog! Lovely post full of fabulous images and the great story behind your blog name. Sounds like an amazing trip and love the "origin" story of how your blog got it's name!! Such a unique story – I love finding out how people chose the name for their blogs! Hope you win the competition! It's amazing how, for many people those insignificant things that happen in your life, for others, like you Anna, can be inspiring and actually change your life. I love your story and I must admit that those photos inspired me to book a holiday for asap! ;D I hope you win, you deserve it! Awww I thought the name was more of a link to small interior spaces. I'm so silly haha! That is incredible I really hope that you win and you deserve all the best things in life. Teach me how to get 18 K a month views! I always look forward to holidays and even I count days whenever we plan any holiday. I have been to Barcelona in Spain and totally enjoyed the trip. It was nice reading about the story behind your blog and I really find your blog interesting. OHHH! This is so interesting how what made you call the blog 'don't cramp my style'! I'm sure this trip will stay in your mind for a very loooong time! The pictures are amazing, I must say they made me jealous as I am sitting here in my fluffy jumper reading this post! Can't wait for the summer!